If you're like us, since you first saw 'La La Land' you've been dying to dance at all hours of the day and night. 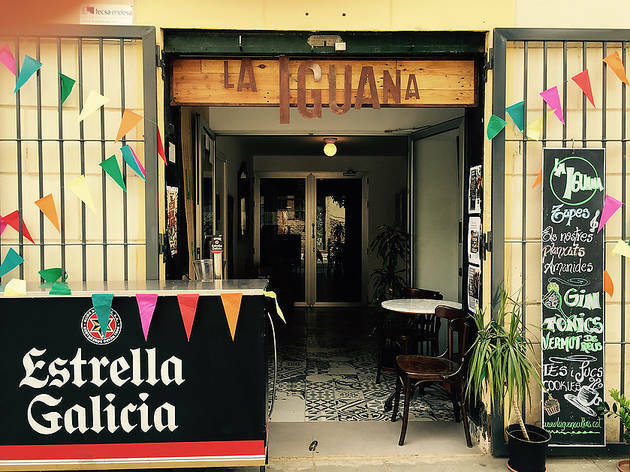 To satisfy that appetite, get to La Iguana, where all they want to do is contribute to the cultural life of the Sants neighbourhood with loads of activities at affordable prices. In addition to lindy hop and blues dancing workshops, on Wednesdays at 9pm they put on a 'Jam for beginners' where you can dance until 11pm. Maybe with a little luck you'll run into your own Ryan Gosling or Emma Stone. De dt. a dg. 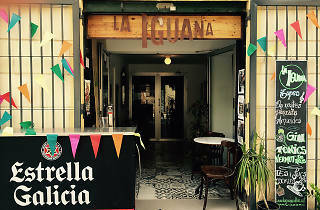 de 20 a 24 h.